vol.1 see all recipes Washoku traditional Japanese cuisine is attracting growing attention worldwide. Not only is it tasty, it’s good for health and beauty, too. Today, cuisine is increasingly borderless. More and more people in other countries are making Japanese dishes, adding their own ideas to traditions and customs passed down through the centuries. You can create a new form of Japanese cuisine tailored to local ingredients and tastes, no matter where you may be! This new series showcasing typical Japanese home cooking features simple recipes that you can make overseas, too. I hope that you’ll enjoy getting to know Japan’s unique ingredients and cooking techniques and will try them out straight away. You can start to lead a healthier lifestyle with these tips for a long and healthy life! This issue’s key ingredient is tofu. 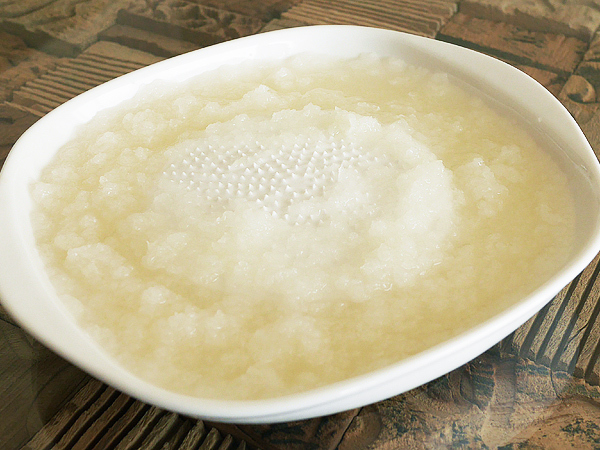 Made from mashed, solidified soybeans, this healthy ingredient is widely used in Japan in everything from home cooking to dishes served at Buddhist temples and traditional tea ceremonies. It’s tasty on its own, but in this recipe, we’re using it to bulk up the meat, creating a burger that’s tender and juicy. Of course, it’s very good for your health, too. 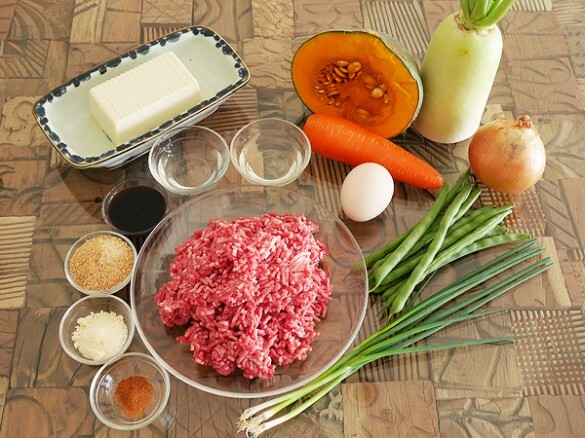 1.Just substituting tofu for part of the beef in a standard hamburger recipe transforms it into a healthy dish. Compared with fatty beef, it has 1/3 of the calories and just 1/10 of the fat. 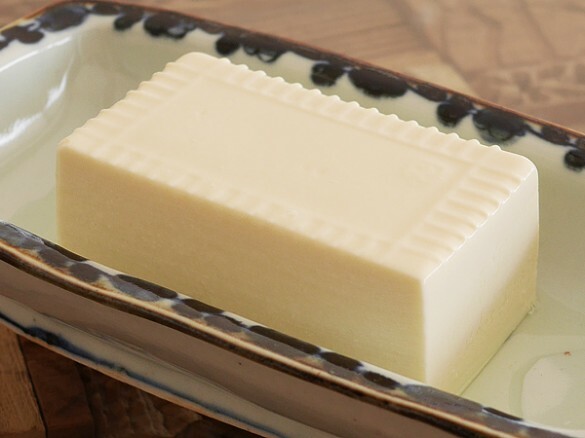 2.The structure of soy isoflavones is similar to that of the female hormone estrogen, so they’re believed to be effective in removing free radicals (the source of aging), while maintaining the elasticity of blood vessels and skin, as well as keeping bones strong. Research also suggests that soy isoflavones help to ease menopause symptoms and prevent cancer. 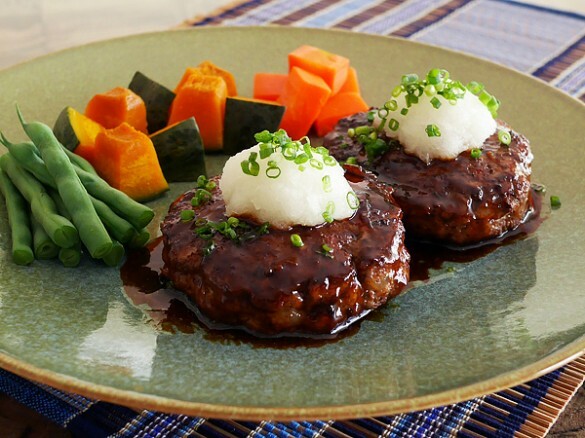 ・Burger mixture Beef mince　250g Tofu	150g Onion　1 Egg　1 Grated cheese	1 tablespoon Nutmeg　A pinch Salt & pepper　A pinch ・Teriyaki sauce Soy sauce　2 tablespoons Sugar　2 tablespoons Saké　2 tablespoons ・Cooking oil	1 tablespoon ・Daikon radish	1/5 of a whole daikon ・Green spring onion A sprinkling ・Steamed vegetables Carrot, pumpkin, green beans, etc. (1)Drain the tofu. 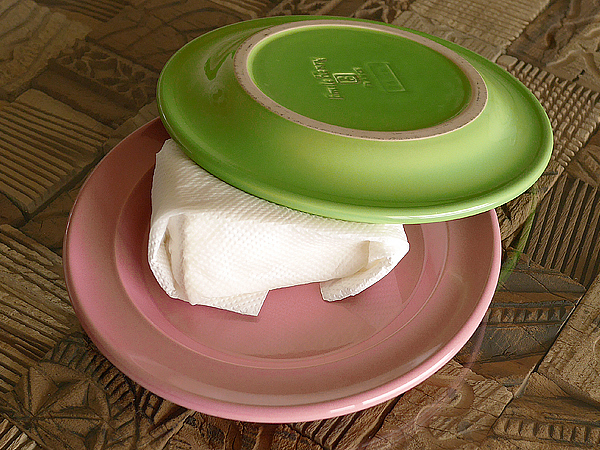 Wrap it in kitchen paper, place a plate or similar weight on top, and leave it for 10 minutes to press the moisture out. 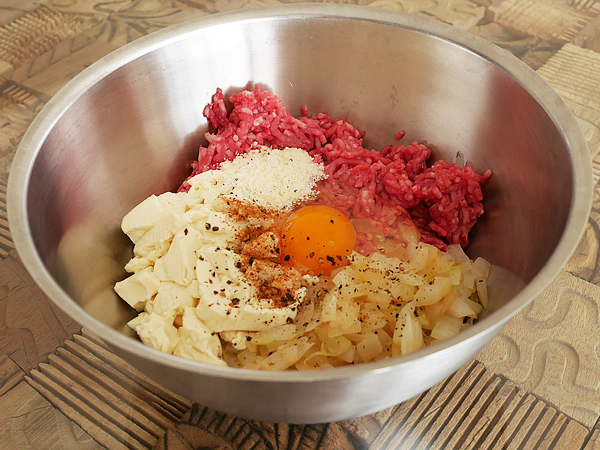 (2)Place the ingredients for the burger mixture into a bowl and mix well. The onion should be finely chopped and sautéed before adding it to the mixture. (3)Prepare the steamed vegetables. Steamed dishes use no oil, so they’re ideal if you’re dieting. (4)Peel and grate the daikon radish (5)Add the oil to the frying pan and cook the burgers. 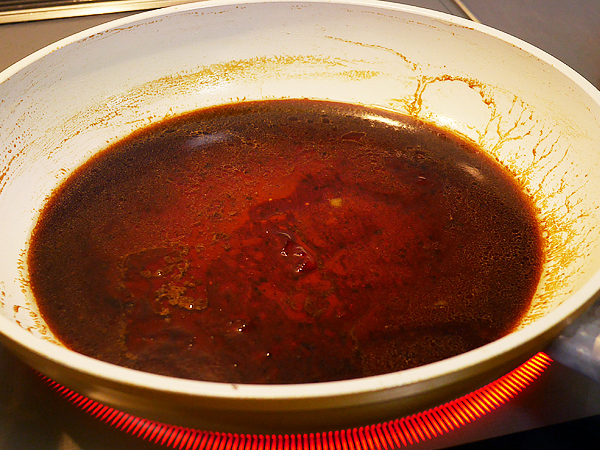 Place the lid on the pan so that the steam cooks them all the way through. 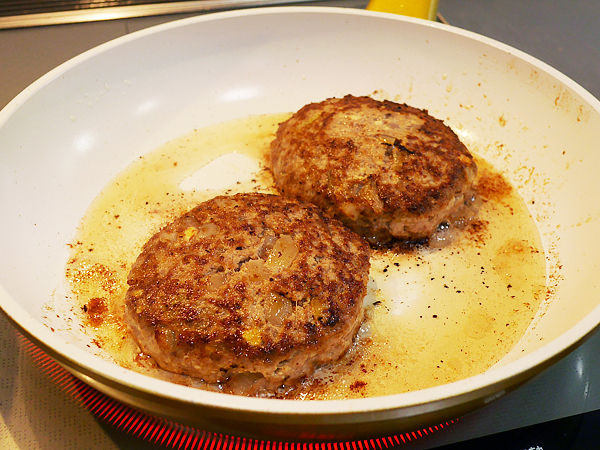 (6)Remove the cooked burgers, then reduce down the teriyaki sauce ingredients and pour the sauce over the burgers. Place the burgers on plates and top with the grated daikon radish (having squeezed the excess moisture out first) and chopped green spring onions. 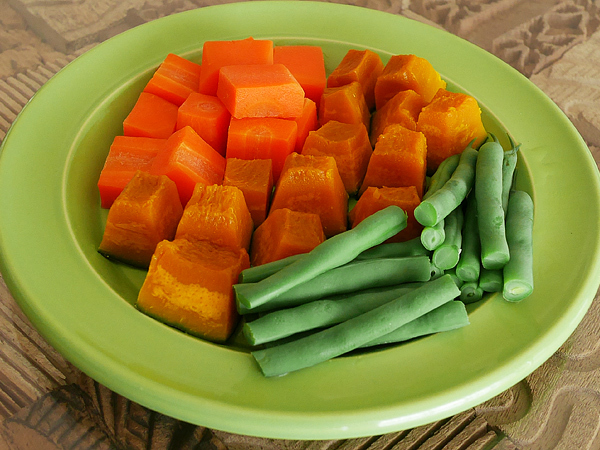 Add plenty of steamed vegetables and you have a healthy, nutritious meal! TEXT,PHOTO/SUGI AKATSUKIsee all recipes Profile:SUGI AKATSUKI Graduate of the University of Tokyo. Researches culinary culture and foods that promote longevity and beauty. Studied basic medical science and life science at university. After studying organic food and Kushi macrobiotics, she began to conduct culinary research independently. Her motto is “simple ways to stay beautiful.” Her specialty is healthy dishes ideal for the busy woman of today. She also teaches yoga and has a popular blog（http://saqai.com/）.